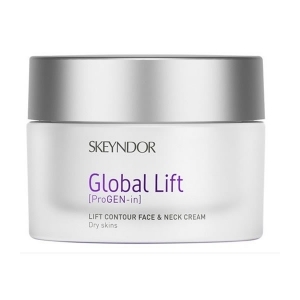 Skeyndor was first set up in the 1960s, and since then is continuing innovating and setting trends with a view to constantly adapt to new times. 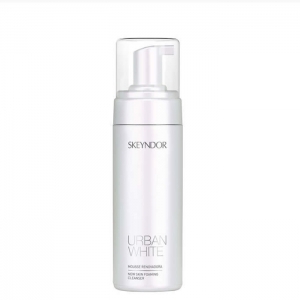 The company is 100% Spanish based in Terrassa, where it carries out sales, financial activities, production and logistics occupying a surface area of 6,700 m2. 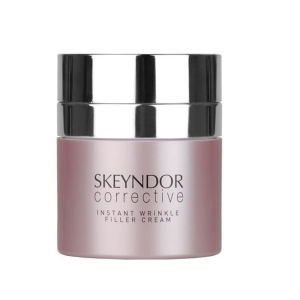 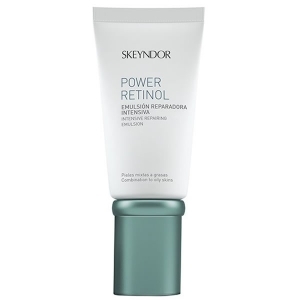 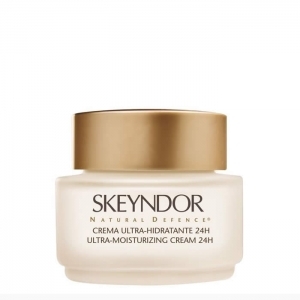 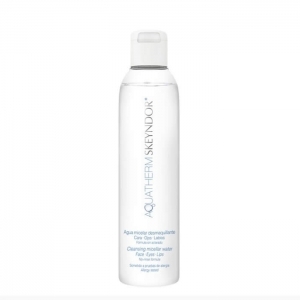 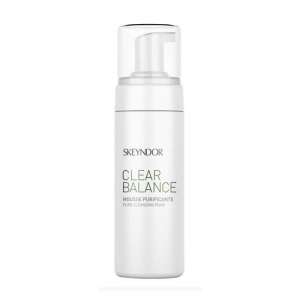 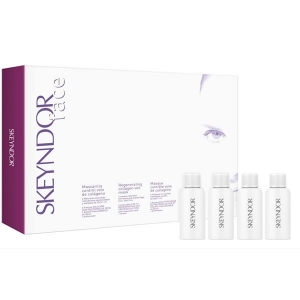 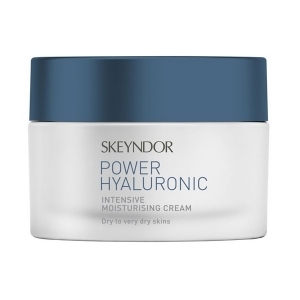 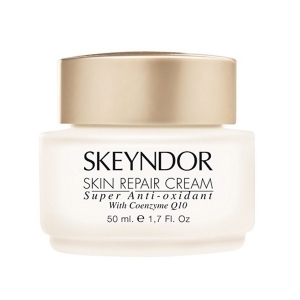 Skeyndor’s innovative activities are reflected in its broad range of products which include the most advanced anti-age face treatments, Global Lift, Eternal or Corrective; preventive treatments (Skin Oxygen, Antioxidant); luminosity treatments (Power C+, Natural Defence); renovating treatments (Power Retinol, Dermapeel); skin blemish prevention treatments (Urban White); oily skin treatments (Clear Balance); essential care treatments (Essential), sensitive skin treatments (Aquatherm) and moisturising treatments (Power Hyaluronic). 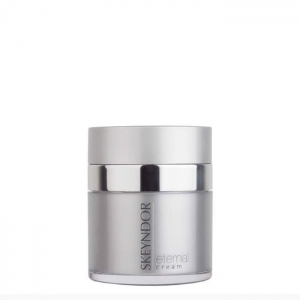 All the treatments are created for professional procedures and home. 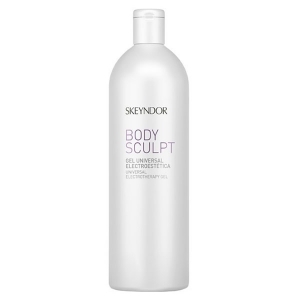 SKEYNDOR’s body treatments include Body Sculpt and Spa Senses. 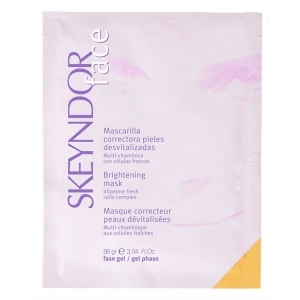 Skeyndor also has a complete range of makeup products, a special line of mencare products and professional treatment Aesthetic Devices. 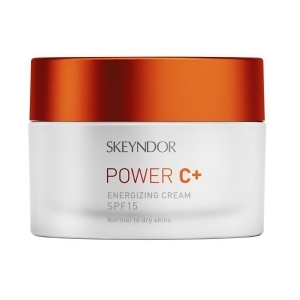 Product line: ANTIOXIDANT LINE, AQUATHERM, BODY SCULPT, CLEAR BALANCE, CORRECTIVE, DERMA PEEL PRO , ESSENTIAL, ETERNAL, GLOBAL LIFT, NATURAL DEFENCE, POWER C PLUS, POWER HYALURONIC, POWER RETINOL, REGENERATING COLLAGEN VEIL MASK, SK ALGYMASK, URBAN WHITE.